Melanie Arter is a Senior Editor and White House Correspondent for CNSNews.com a production of the Media Research Center. 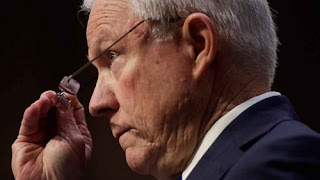 Tags: Jeff sessions, 72,000 died, overdoses last year, Melanie Arter, CNSNews To share or post to your site, click on "Post Link". Please mention / link to the ARRA News Service and "Like" Facebook Page - Thanks!